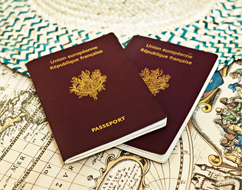 Prior to traveling abroad, it is up to the passenger to check with the embassy or consulate of (the) country of destination, entrance and stay formalities and, the nature of required ID documents and their validity period. Beware, time limits in obtaining some documents may take several months through. Some products (food or equipment) are prohibited from entering some territories. 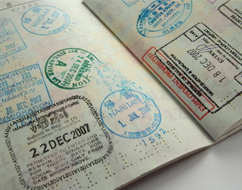 Check with the consular services or tourist office of your destination country. Import and export of counterfeit products stand for customs crime.